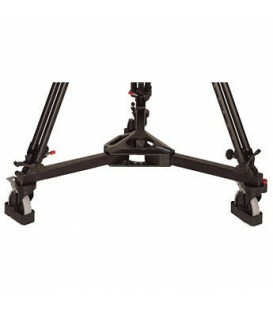 Studio Dolly with Cable Guards and Tracking. 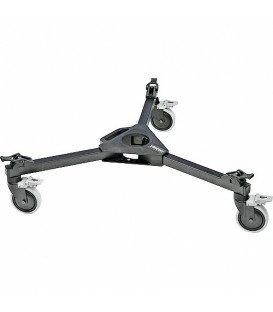 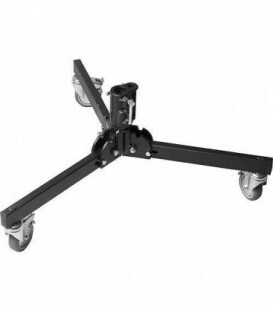 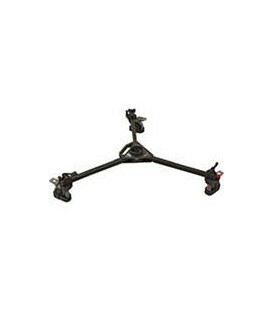 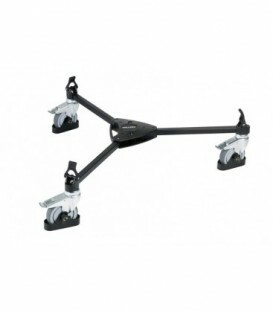 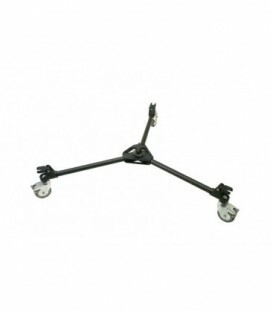 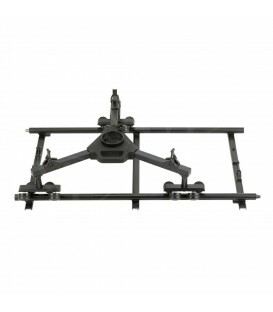 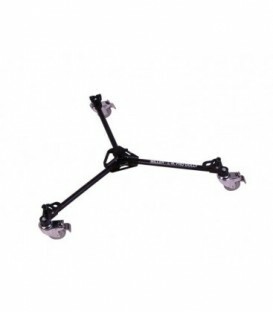 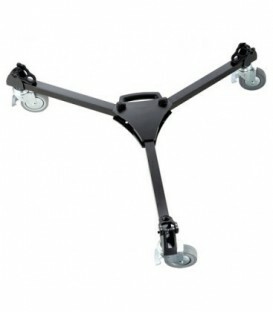 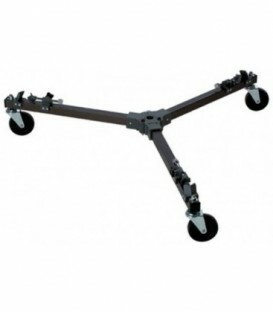 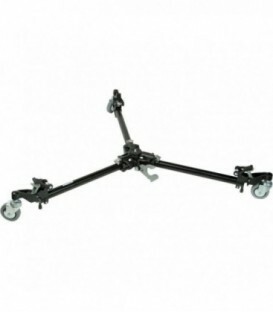 Light Duty Dolly for Small Jibs such as Z-T75/TK75A and VZ-T100AM. 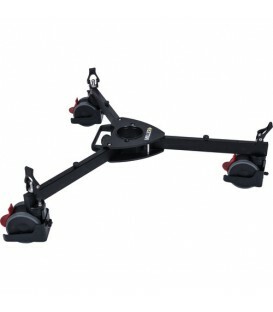 Collapsed Height, Width, Lenght: H20.3cm, W16.5cm, L61cm / Max. 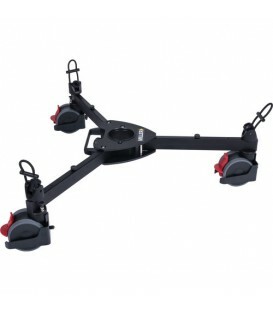 Load Capacity: 22.68Kg / Min/Max Clamp Diameter: 2.5 / 6.4 / Max. 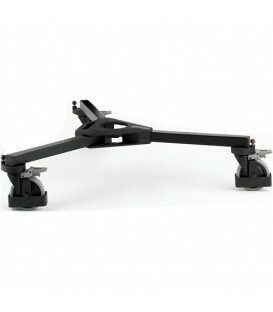 Leg Extension: 44.5 / Unit Weight: 4.54Kg. 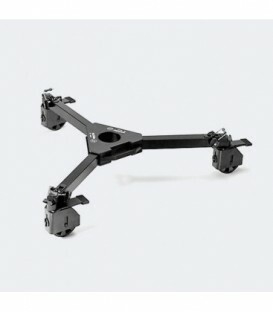 Tracking Skid for Osprey Columns & HDT Tripods. 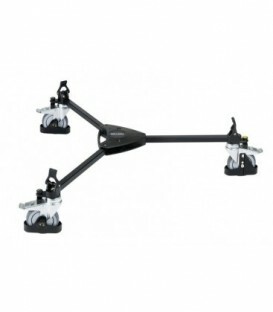 Very robust and simple to set up. 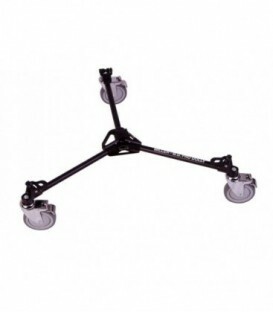 Wheel Diameter: 15 cm / 6 . 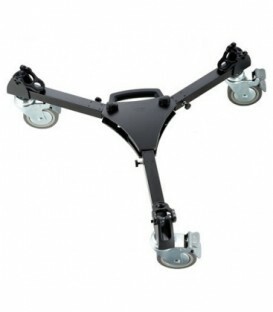 Capacity: 160 kg / 352.8 lbs. 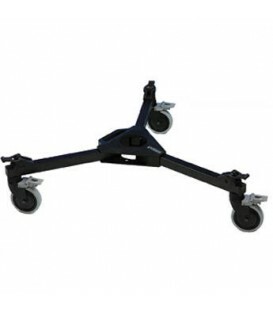 Wheel Diameter: 12 cm / 5 . 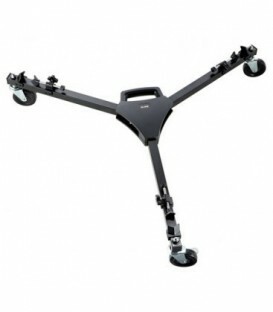 Capacity: 160 kg / 352.8 lbs. 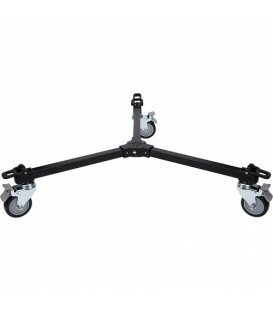 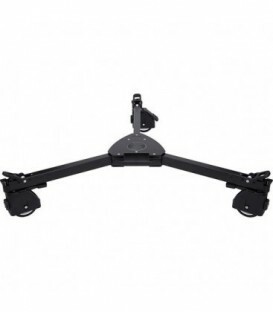 The Vinten PD114 Dolly provides smooth and stable dolly action for the Pro-6 & Pro-10 tripods. 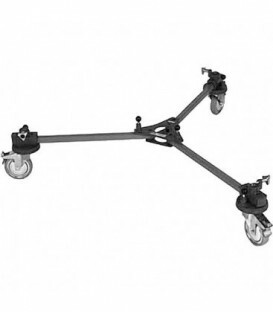 Features adjustable cable guards and is fitted with track locks to provide tricycle steering. 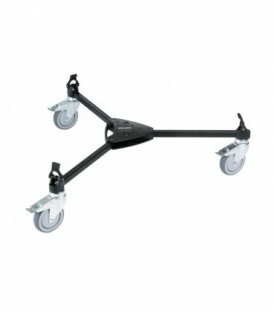 ENG Studio (100mmwheels, cable guards, track locks) lightweight and compact, includes carry handle for easy transportation. 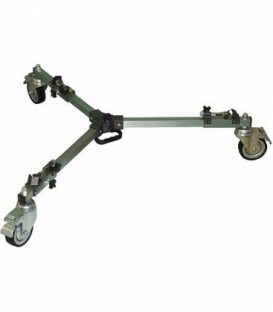 ENG OB Small Diameter (125mmwheels) lightweight and compact, includes carry handle for easy transportation. 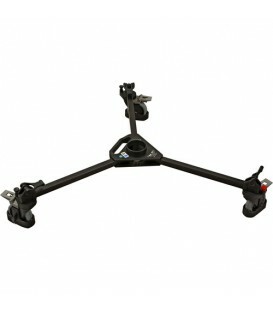 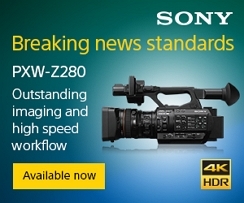 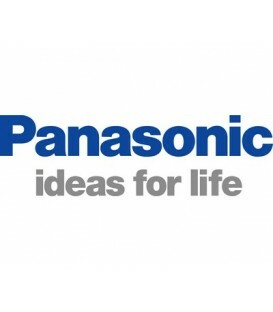 for 30L & 60L tripods.